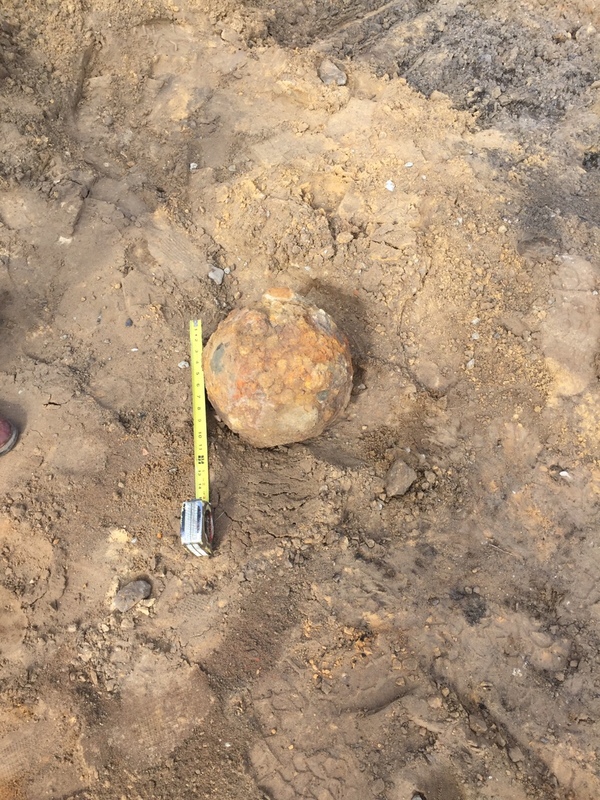 Civil War Era Cannon Ball Destroyed at Downtown Savannah excavation site. 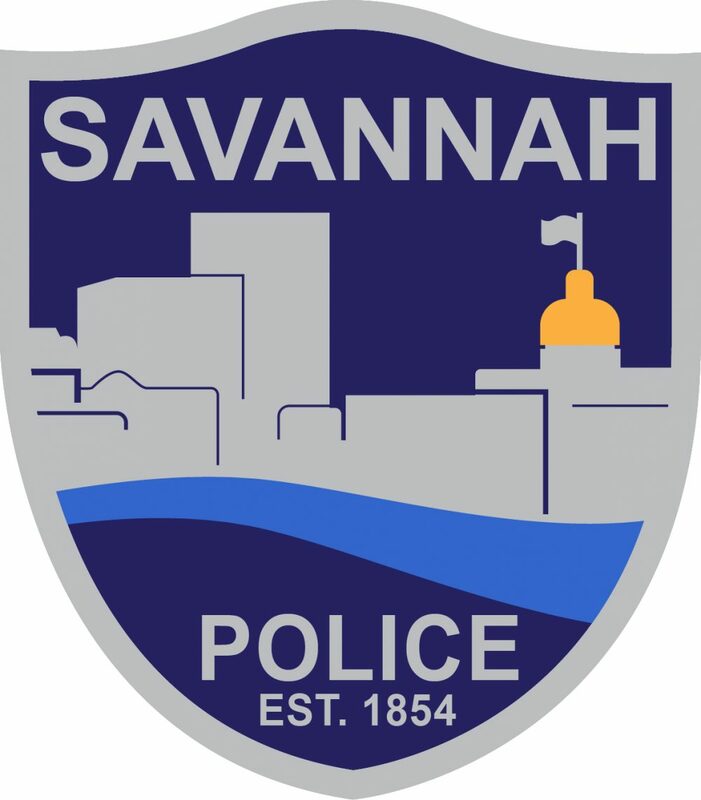 SAVANNAH, GA (November 28, 2016): Savannah-Chatham Metropolitan Police Department’s Bomb Squad, with support from Ft. Stewart’s Army EOD, conducted a controlled explosion of a civil war-era cannonball landmine found at an excavation site near Broughton and Barr streets on Monday, November 28. 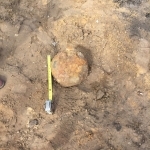 At about 10 a.m., Metro responded to the site after the excavation team notified police upon unearthing what they believe to be a fully intact can nonball. 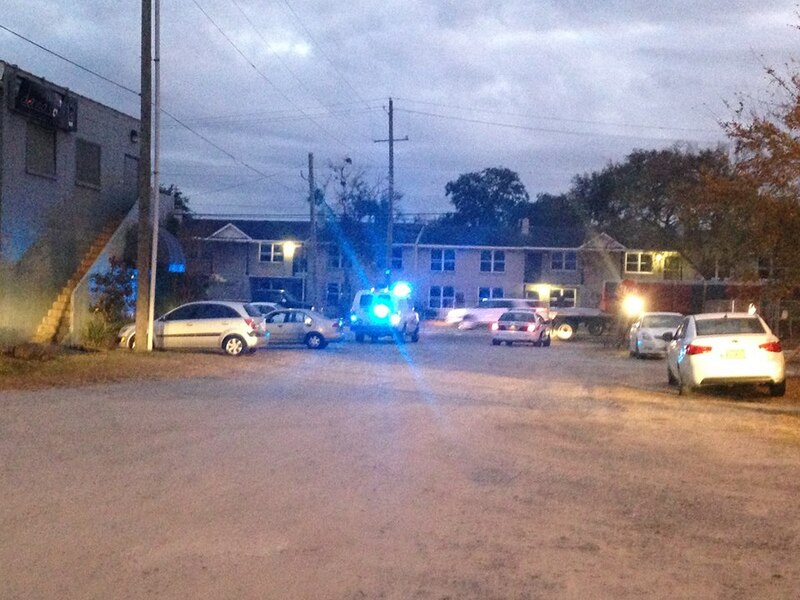 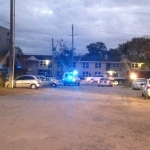 Upon arrival, the SCMPD Bomb Squad began taking measures to secure the area. 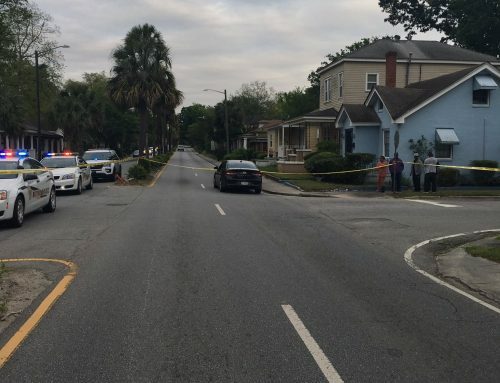 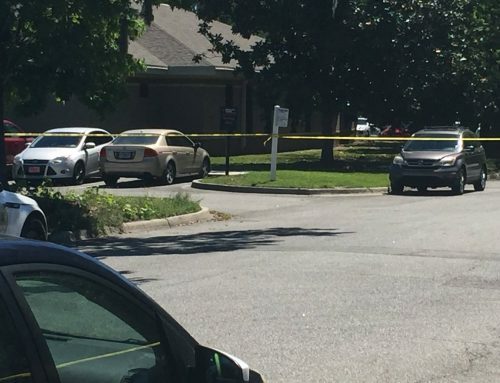 SCMPD immediately notified military EOD. 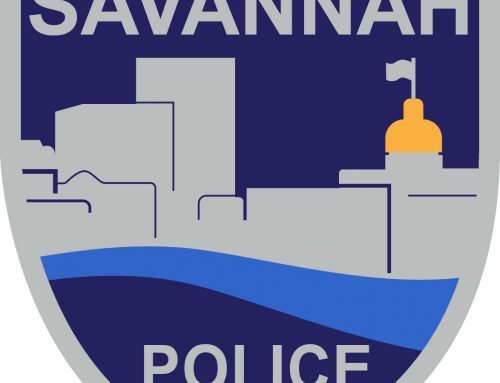 Together, the agencies determined that the device was indeed a cannonball that posed a threat to citizens. 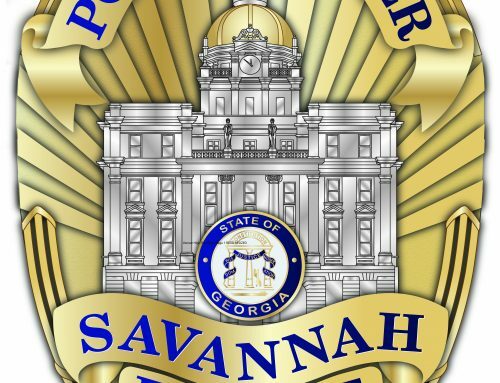 Military EOD deemed the device unsafe to transport and identified a required evacuation distance in compliance with the Environmental Protection Agency’s (EPA) ordinance. 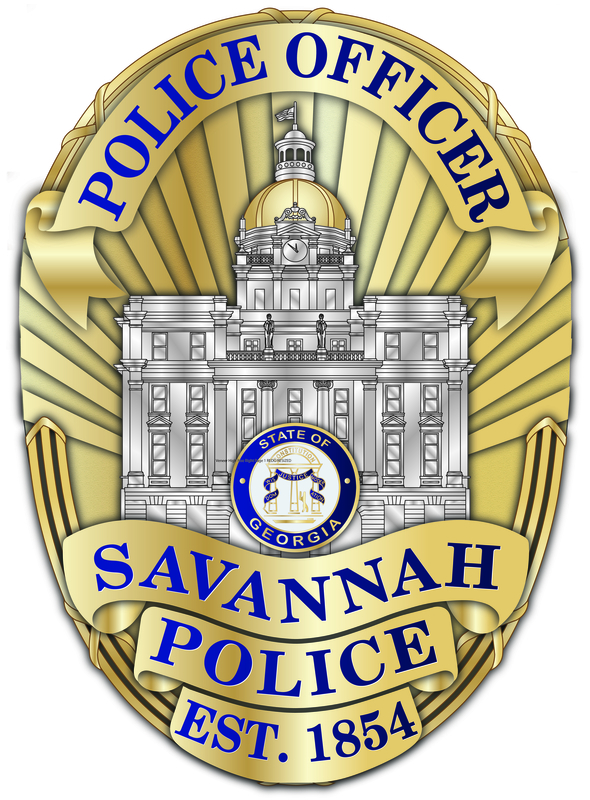 SCMPD begin taking measures to evacuate vehicles and pedestrians from impacted parts of Downtown Savannah. 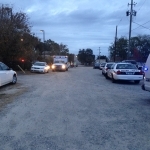 Eagle 1 was deployed to verify that motorists and pedestrians cleared the area. 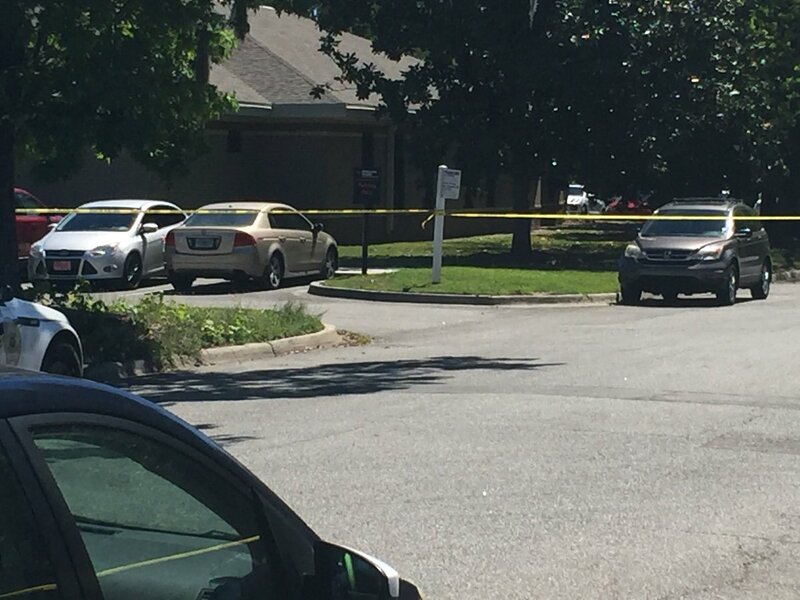 Military EOD took the lead in disposal of the cannonball. 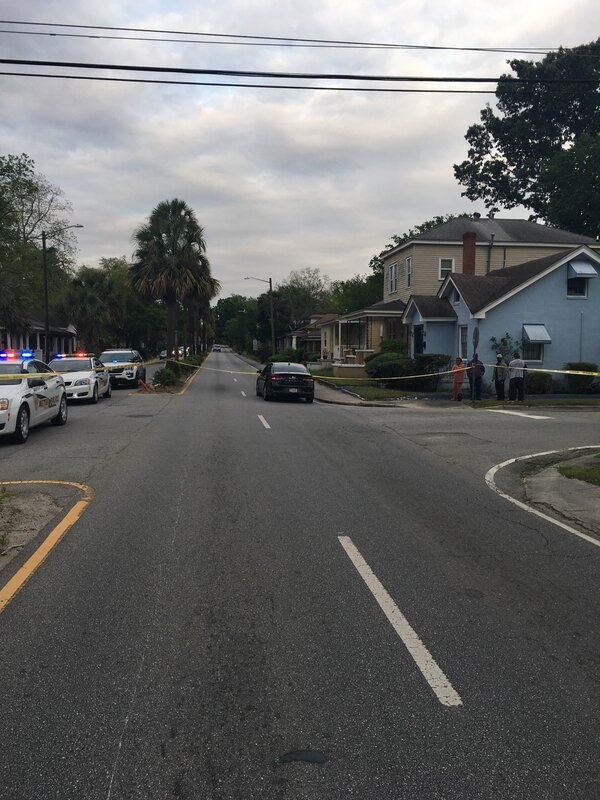 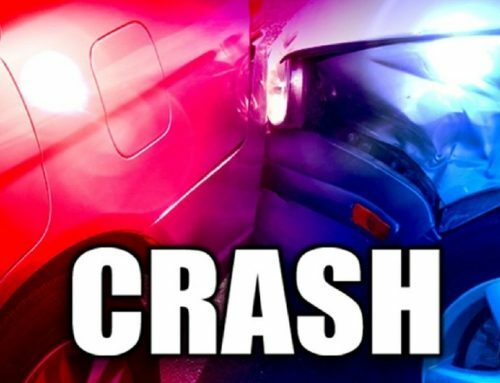 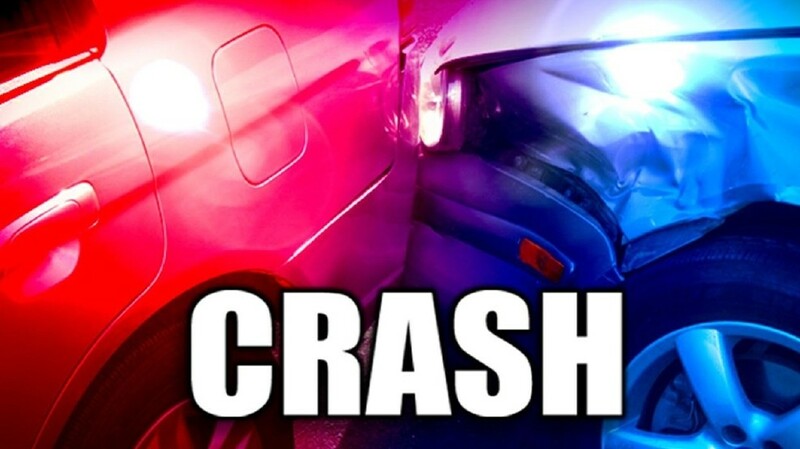 SCMPD’s Patrol and Criminal Investigations divisions, the Bomb Squad, Eagle 1 and the Traffic Unit responded to the scene. 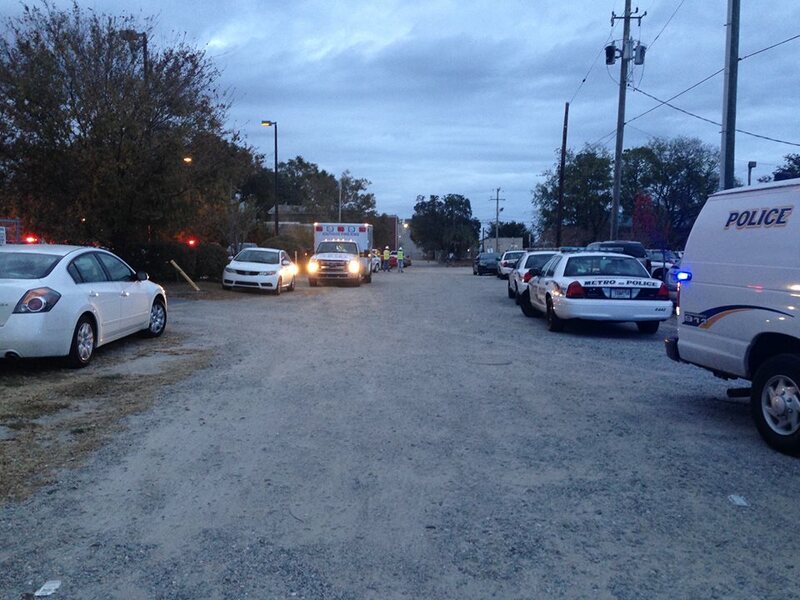 Savannah Fire and EMS also responded.